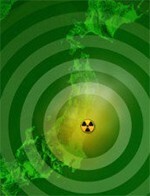 Fukushima: “An Ongoing Global Radiological Catastrophe”. “A Huge Coverup”. 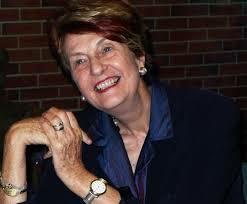 - Helen Caldicott, M.D.